Each bottle of Nasty Berry contains 50ml of nicotine free vape juice, with space to add an additional 10ml of a nicotine shot for vapers who prefer using nicotine. As with all shortfills, ensure you give the bottle a good shake and leave to stand before using it for the first time. 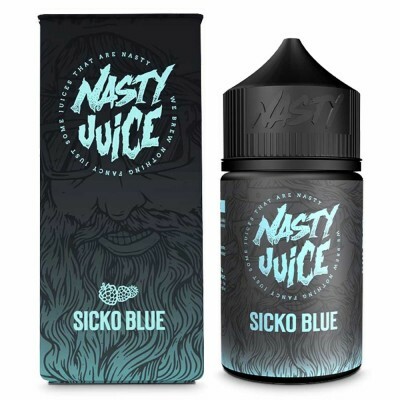 Nasty Juice is a Malaysian based brand which first entered the UK market in 2016. Since then their predominantly fruity e-liquids have become one of the most well-known vape juices brands in the world today.